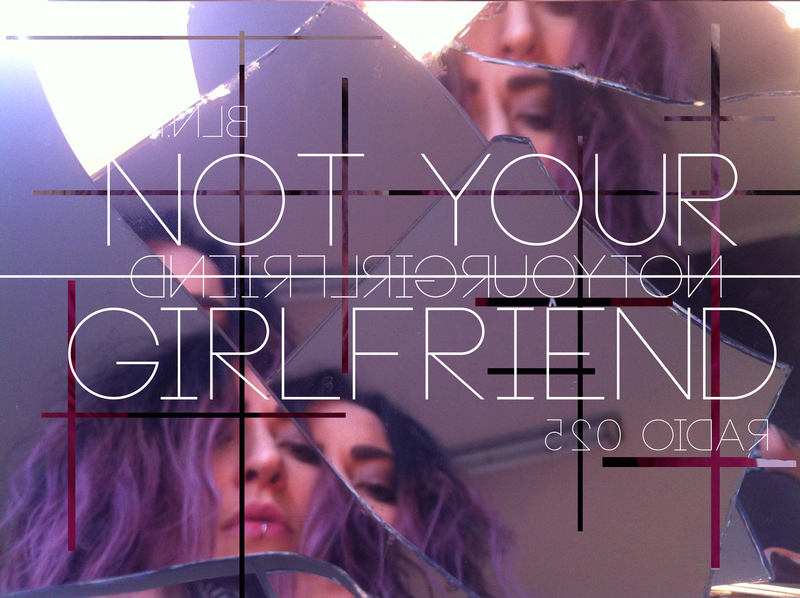 „Not Your Girlfriend“ with Fauxlie is back, as ever, on BLN.FM Friday from 9! A big show with tracks from Bleep Bloop, 100Mado, Sam Binga Rider Shafique x x Fracture, the beauts PVLMS, some BokBok, so Walter Berlin’s own vinyl and Wake, ie Evian Christ and LuckyMes‘ Sophie. The show is big! Do lock in!